Whether your senior loved one lives alone in their own home, in a retirement community or in an assisted living community, you’ll want to include them in some of your summer fun. Even though they may be unable to enjoy all of the activities they once participated in, you can still plan some events that will be fun for all, including the elderly family member. Think of long, hot summer days and delicious ballpark hot dogs, and baseball will surely come to mind. 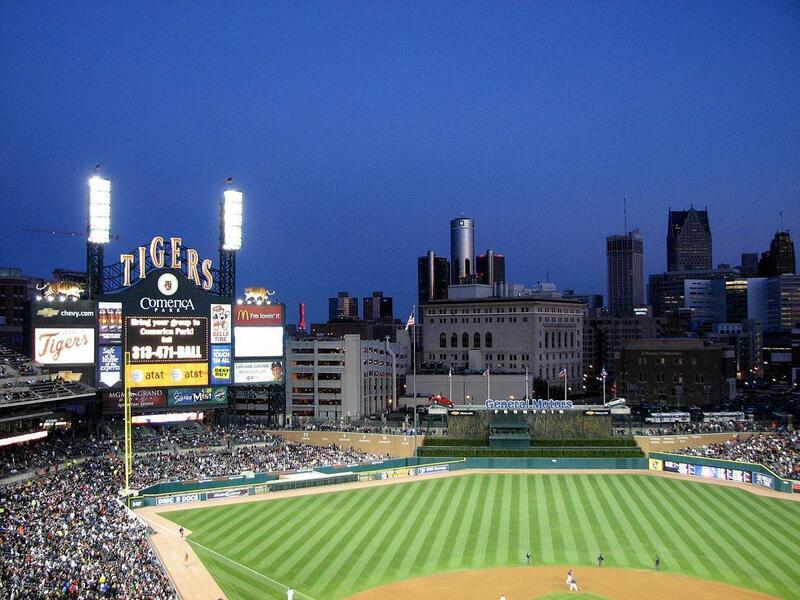 If you don’t live near a major league stadium, you can still attend a minor league game or even one from the local community teams. Just bring along a seat cushion to make the seats more comfortable. You also might need to request handicapped seating if your loved one is in a wheelchair, but anyone any age can enjoy a fun game of baseball in the summer. Host a fun get-together at your house and include your senior family member. Invite a few of your friends and maybe one or two people they used to hang out with. Grill some hot dogs and hamburgers, set up a game of washers and listen to fun stories everyone will have to share. If your loved one lives in an assisted living center, they may be unable to go on traditional family vacations. However, it doesn’t mean they can’t enjoy a mini-vacation with a day outing. Look for fun tourist spots in your own town. Chances are you’ve never been there or at least not in many years, and neither has your loved one. If they are up for the trip, you can even locate a fun place within a two or three hours’ drive. Just don’t over-schedule the day and allow plenty of time for breaks in between the fun. You don’t have to live near the ocean to enjoy the beach. You’ll find manmade beaches in almost every large or midsize city. Most of them are easily accessible, and they offer an afternoon of fun for anyone who likes to put their toes in the sand. This adventure is especially fun if you have young children. Your senior family member and the kids can make sand castles and play other sand games. If you live near any body of water, you can usually rent a boat and spend the afternoon fishing. 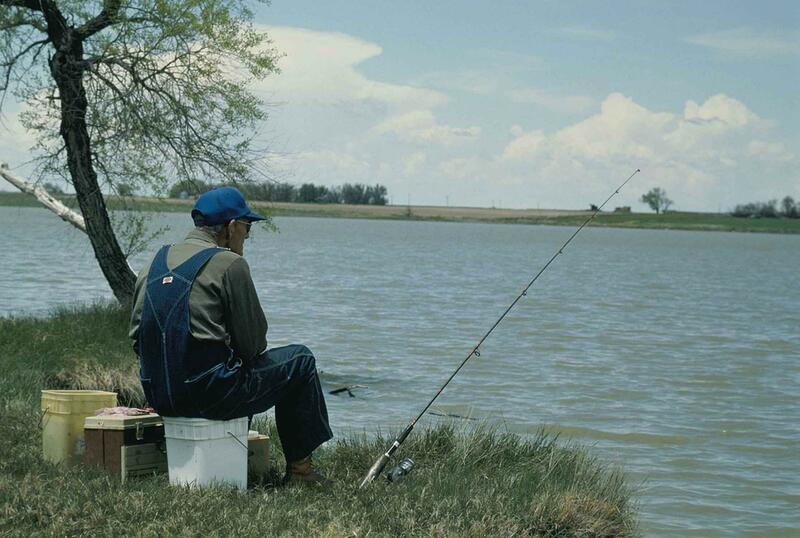 This is a relaxing activity for any senior who likes to sit out on the water whether they catch dinner or not. The entire family can go along and include a picnic to make it a fun time for all ages. These summer activities are ideal for people of all ages, which works for families who want to include their senior loved ones. They are adaptable based on any limitations while still providing a chance to make new memories for everyone involved.